I don’t know any celebrities but if I had the opportunity I’d hang out with Chris Bath. 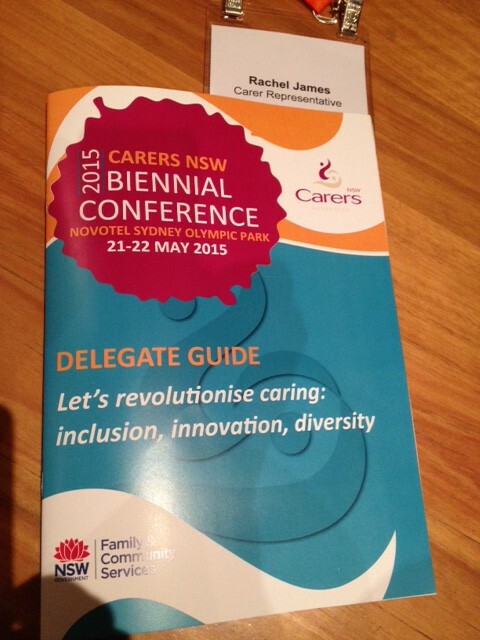 Chris facilitated the plenary discussion at the CarersNSW Conference where I was invited as a carer representative. 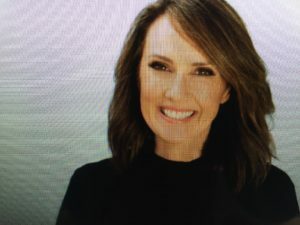 A natural gem, who better than Chris to aid the panelists deliver their stories and ideas to an audience of professionals, service providers and the extended care community.